Universal Windows Direct of Indianapolis is feeling pretty proud these days. We recently snagged the awesome 2017 Angie’s List Super Service Award. Not sure what this means? Don’t worry, we’re happy to share. The Angie’s List Super Service Award is given to the best exterior remodeling companies that demonstrate excellence in customer service. This excellence is distinguishable by our A-rating (A for awesome, right? ), over the previous year. It means we received great grades from homeowners all throughout Indianapolis who love our products and services. What does This Award Mean for Indianapolis Homeowners? So you already know that we won this awesome award. Hopefully you’re excited, but you might be wondering what it means to you as a homeowner. This might sound like a tall order for any company to adhere, but the truth is that we deliver this type of customer service every day of the year. Our customer service goes beyond a handshake or verbal guarantee of product quality. 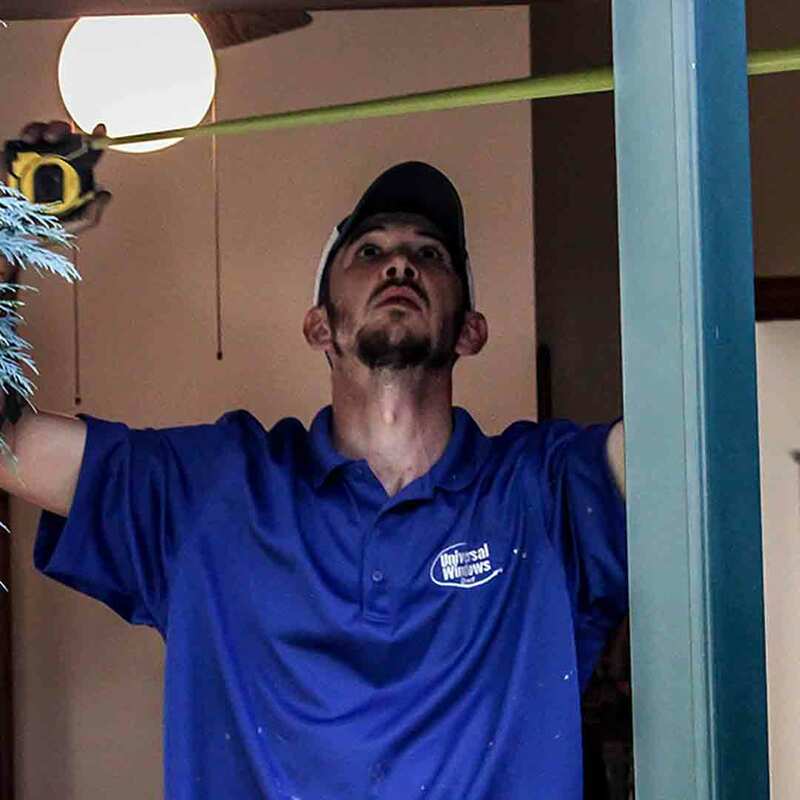 Universal Windows Direct of Indianapolis offers one of the best warranties for replacement windows, entry doors, roofing, vinyl siding, and even gutter guards. 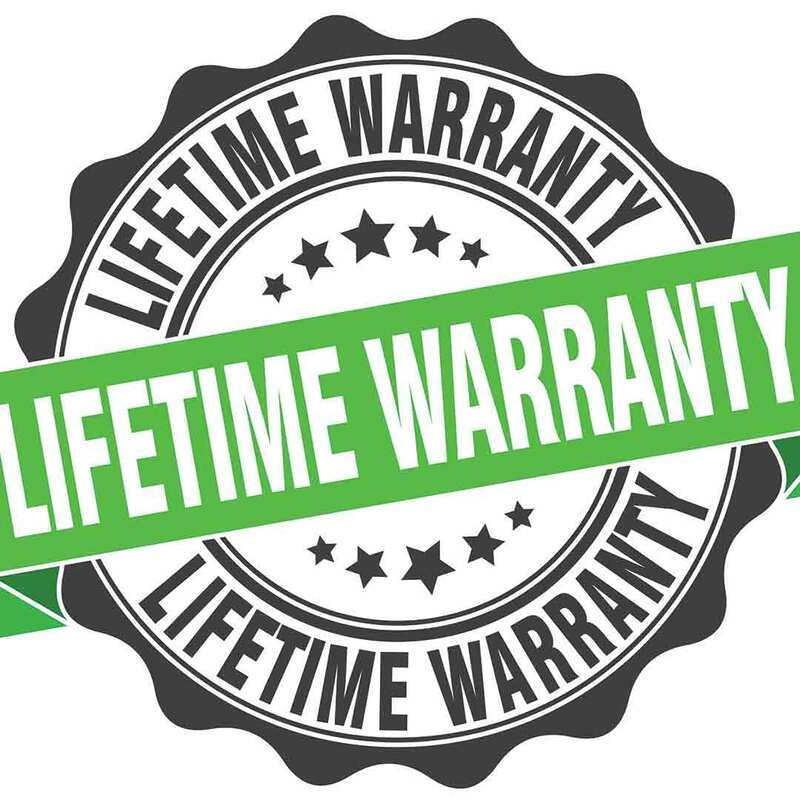 Our True Lifetime warranty guarantees performance of these exterior products, along with quality craftsmanship, installation, pieces, parts, and more. Not to mention, each product is professionally installed. Why does this matter? It helps further improve the performance of our already stellar replacement products. It means higher energy savings and more comfort in the home. Need more convincing that Universal Windows Direct of Indianapolis is ready to impress with our customer service and quality products? We’re up for the challenge. Contact us now for a no-hassle quote and in-home demonstration.